While most of us built castles in the air, Jim Page built a winery in the air. through, with his eponymous Page Cellars. into focus with the debut of Preface, the winery's signature Cabernet Sauvignon. this urban boutique winery has made a habit of producing award winning wines. 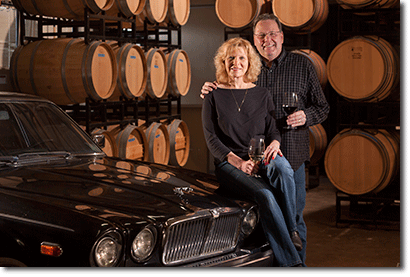 Columbia Valley defines the essence of Page Cellars.